Liverpool continued their perfect start to the season by making it seven wins from seven games against Southampton today. 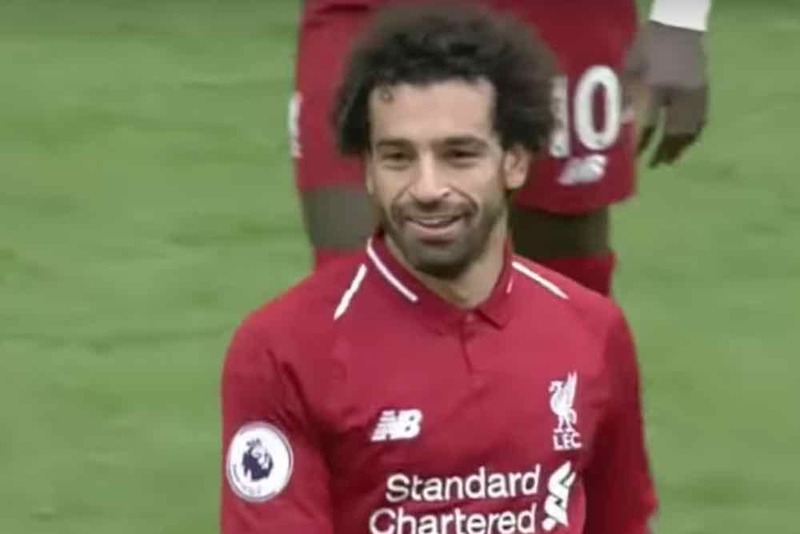 A Wesley Hoedt own goal and strikes from Joel Matip and Mohamed Salah – all in the first-half – gave Jurgen Klopp’s side a comfortable victory over the Saints at Anfield. After the final whistle, the table-topping Reds took to social media to give their reaction to the match and maintaining their 100 per cent record.